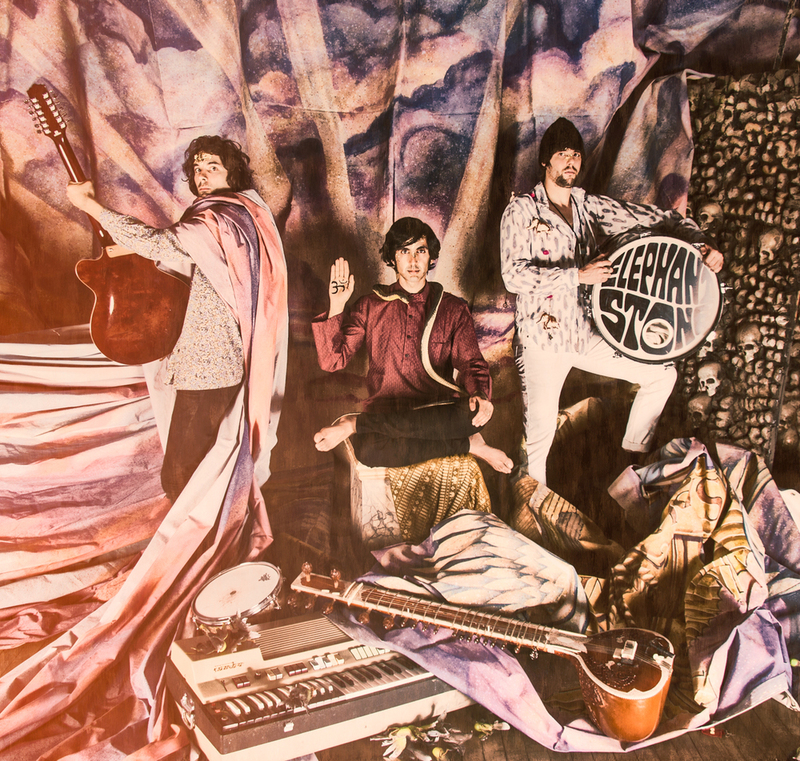 In 2016 Elephant Stone released their fourth album, Ship of Fools. A single from the album – the ominous dance-psych freakout “The Devil’s Shelter” – features Maas on vocals and is already available as a digital download.  The singer Rishi Dhir and his companions [...] intertwine pop sometimes sweet, sometimes psychedelic and references to Indian music admirably.  Good melodies, arrangements and powerful guitar solos: the execution and sound envelope are flawless .